to cry out in the dark. 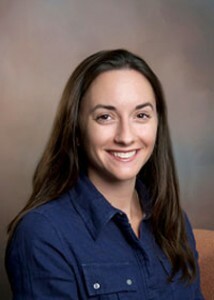 Allison Wilkins is a graduate of the University of Nevada Las Vegas International MFA program. Her poems have appeared in or are forthcoming with STILL, Broken Bridge Review, The Georgetown Review, Tiger’s Eye, Platte Valley Review and others. Her article “Through the Beautiful Red: The Use of the Color Red as the Triple-Goddess in Sylvia Plath’s Ariel,” was published with Plath Profiles (August 2010). She currently lives in Virginia with her husband and dogs. She is an Assistant Professor of English and Associate Editor of the James Dickey Review at Lynchburg College. I like the use of enjambment here. Evocative.